The Timber Creek Athletic Booster Club would like to invite you to become a member for the 2018-2019 school year. We are an all-volunteer organization dedicated to strengthening awareness, enthusiasm, and overall support for All UIL Athletic programs at TCHS. The purpose of the Athletic Booster Club is to help fund coaches' requests, sports' banquets; award scholarships; Varsity Letterman Jackets; District Banners; and help with other costs not funded by the district or UIL. Your membership is a means of showing your support to our student athletes! The booster club is proud to award scholarships to 10 senior student athletes each year. The scholarships are based on properly submitted applications, and recipients are chosen by a non-booster club committee in late Spring of each year. 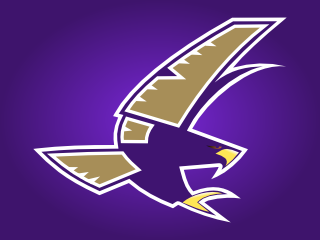 To be eligible for an Athletic Booster Club scholarship, the athlete's family is required to be a member of the booster club for all years the student athlete attends Timber Creek.